Mings is certainly a capable player for the Championship, as Griffin said, he had a lot of potential but unfortunately he hasn't been able to realise it at Bournemouth due to a mix of injuries and what not. Hopefully he can rejuvenate his career with Villa. Arsene Wenger has given a fair few players a chance this season with the likes of Jacob Bedeau, Rushian Hepburn-Murphy, Harry McKirdy and Callum O’Hare. 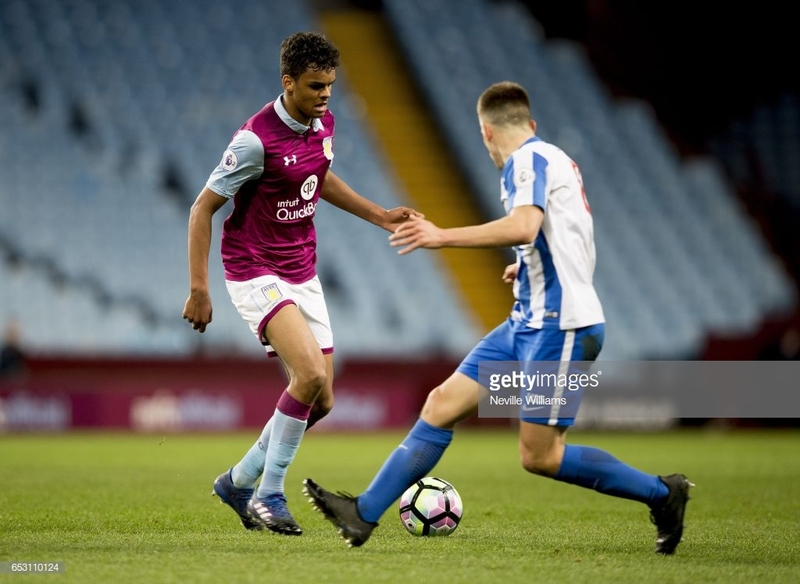 Today we are going to focus on the 6’1 English centre back Jacob Bedeau, who to all intense and purposes was an unknown at the start of the season but still an unknown to any fans that do not wear the claret and blue of Villa. Bedeau started his career at Leyton Orient but was quickly snapped up by Bury after impressing in the Orient youth team. 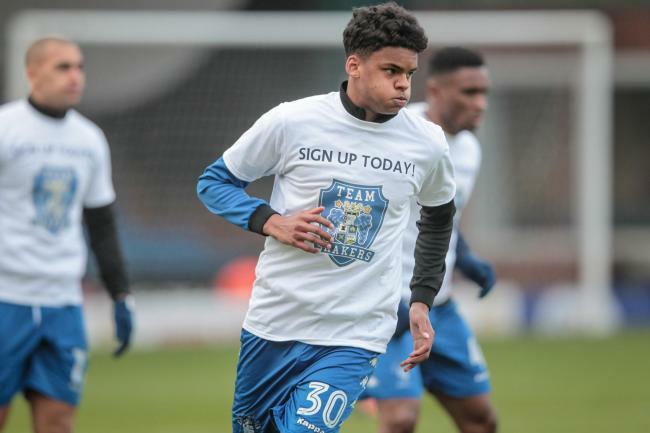 In 2017 Bedeau made his professional debut for Bury and it was caretaker manager Chris Brass who put the then 16-year-old into the central defensive position in the League One tie against Millwall where Bury lost 3-2. Bedeau then appeared on the bench several times before Aston Villa picked up the youngster on the 31st January 2017 on a two-and-a-half-year deal for a fee believed to be around £900,000. Jacob Bedeau then spent a season and a half plying his trade in the under 23’s before Arsene Wenger came into the club and saw potential. I noticed Jacob as soon as I watched the youth team train. There were several players I was watching and did not even expect to watch Jacob, but I went up to Sean Kimberley (head of youth development) and asked who he was and then I immediately asked for him to join Rushian and Callum in coming to train with the first team squad. I did not expect to start him but there are not many players that can keep Tammy Abraham quiet. Yes, it was a training match but let me tell you that Tammy must score in training and he was really annoyed but ultimately impressed that Jacob had kept him quiet. When Bedeau got his chance in the first team, he has nailed the spot down as his own and I predict an England call up IF we get promoted to the Premier League next season. It's good to see a number of young players are being given the opportunity to impress. Definitely something that will benefit their progress. Whats Happened to the uploads? Looks to be a good player. Will be fun to see how he progresses under the French master. 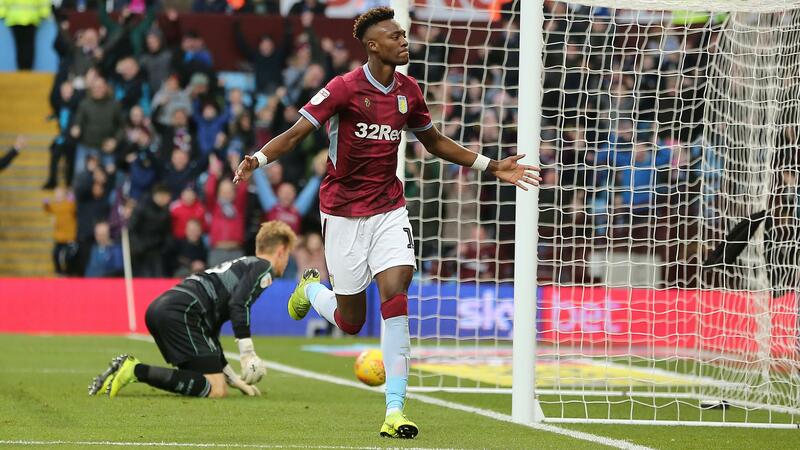 February was always going to be difficult because Aston Villa needed to just hold on to some sort of advantage in the Championship because the end of the season is near and lets face it they have led for most of the campaign. There was 1 F.A Cup game and five Championship matches in which Villa lost one of the Championship matches and the defeat against Liverpool showed that if they do go up they will have work to do and players to sign. It was on the whole a good month for Aston Villa. With the likes of Middlesbrough, Sheffield United and Blackburn trying to catch us we really pulled it out of the bag when needed. Wigan picking a valuable win and basically eased themselves out of trouble but Villa’s victories at Swansea and Sheffield United were very important. The win against Sheffield United pulled them on the brink of automatic promotion because they had come off the back of a defeat to Wigan and Liverpool. Arsene Wenger had told Villa that his team must take the victory at Villa Park against a Sheffield United side that had flown up the standings into the promotion places. 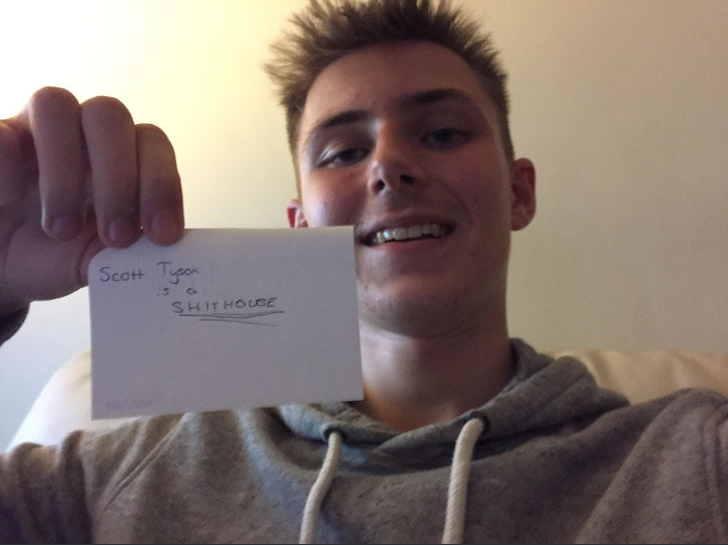 The 4-2 victory and the entertaining (not) 0-0 draw against Hull was enough to keep Villa 6 points clear at the top of the table. Villa maintain a 6 point lead and Sheff Utd might wonder what might have been at the end of the season after there defeat to Villa this month. Villa are now on 92 goals for the season but do concede a lot too. Middlesbrough hold on to second place on virtue of goal difference, by just 2 goals and anyone from Blackburn down to Bristol City still have a good chance of securing a playoff place. Ahmed has had to wait a while and has been very patient but with an average rating of 7.62 this month he takes this award. The Egyptian has played out of his skin and has worked his socks off tracking back in the new wingback role that Arsene Wenger has deployed. Not the most consistent of months, but a gap of six points is still a strong one to have at this point of the season. It is the goal scoring which seems to have set you apart from the rest. How many does Abraham have this season now? 500? 2019-01-08 13:20#254187 Justice : It is the goal scoring which seems to have set you apart from the rest. How many does Abraham have this season now? 500? 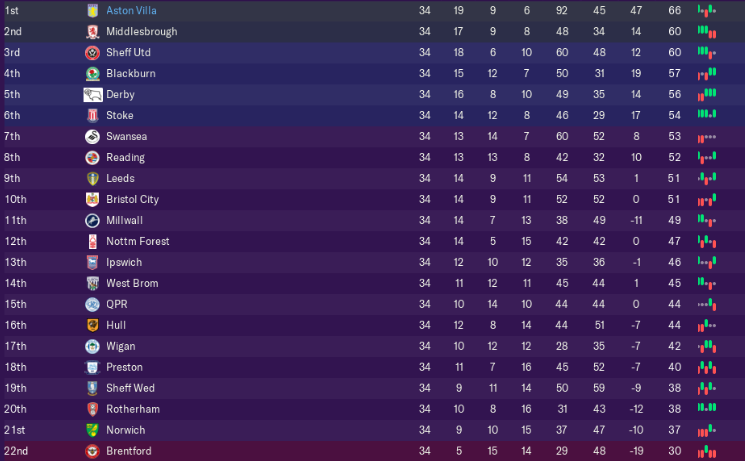 Incredible season so far, Villa definitely on their way back to the level they want to be at!